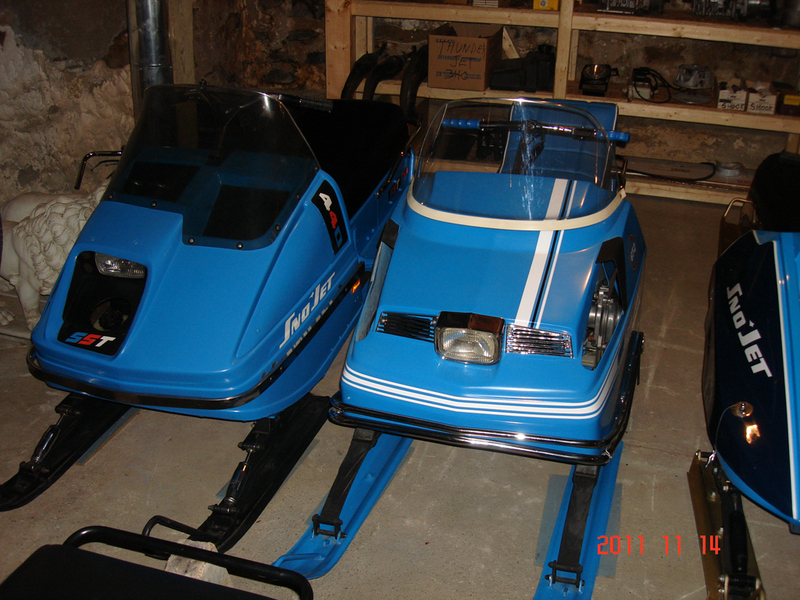 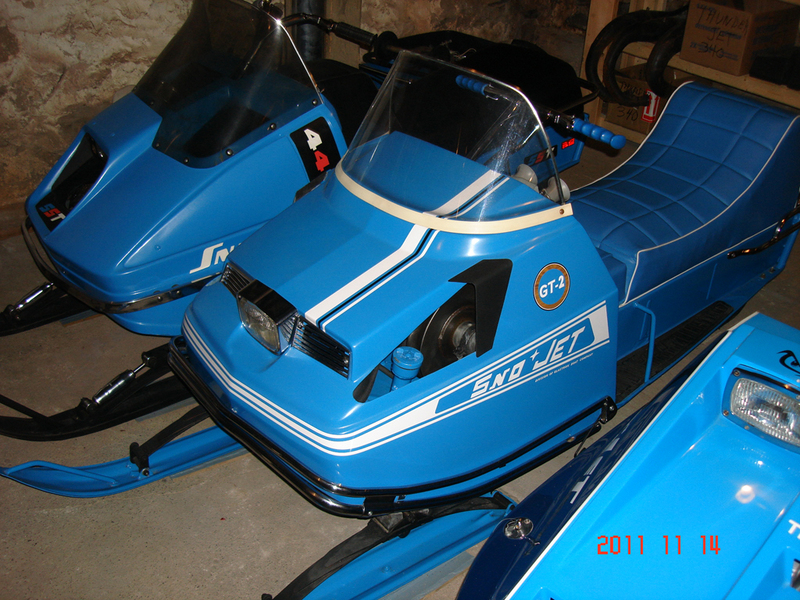 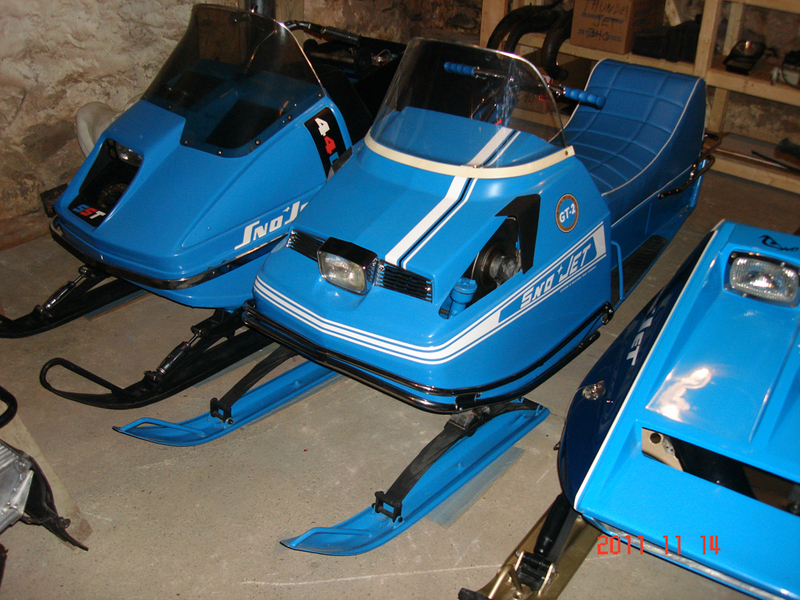 1970 Sno-Jet GT2, immaculate and all original, this sled has never touched any snow! 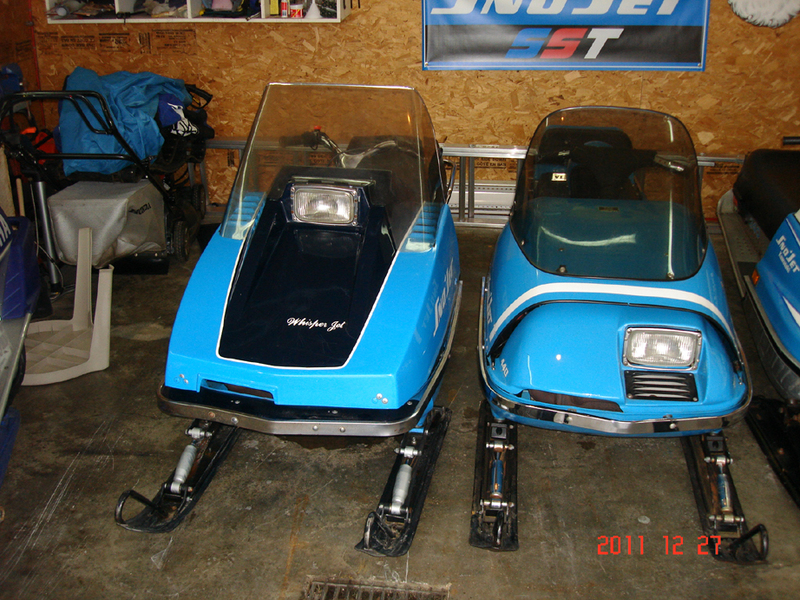 The 1973 Whisper Jet is all original, as well as the 1973 and 1975 SST 440. 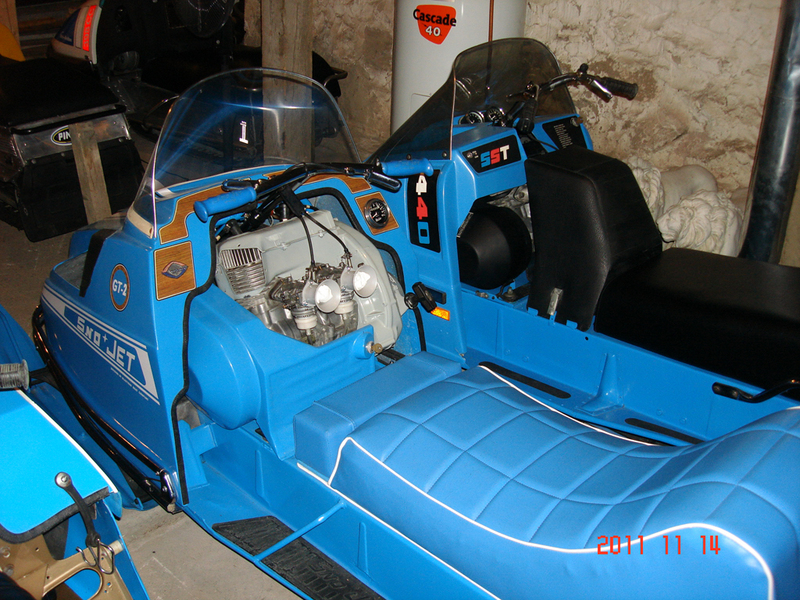 The 1975 Whisper Jet 440 is completely restored.